NEW! 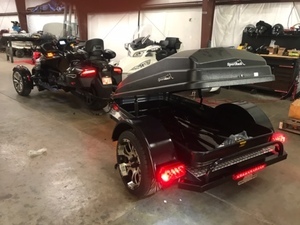 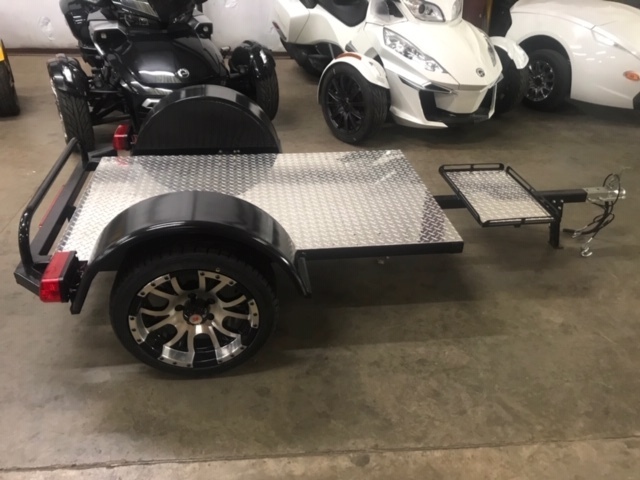 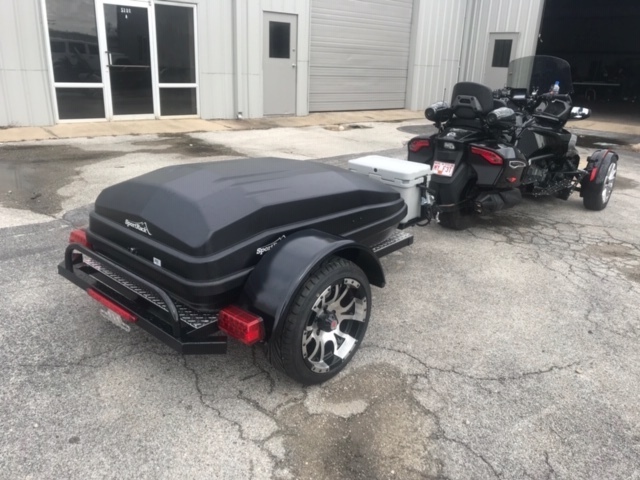 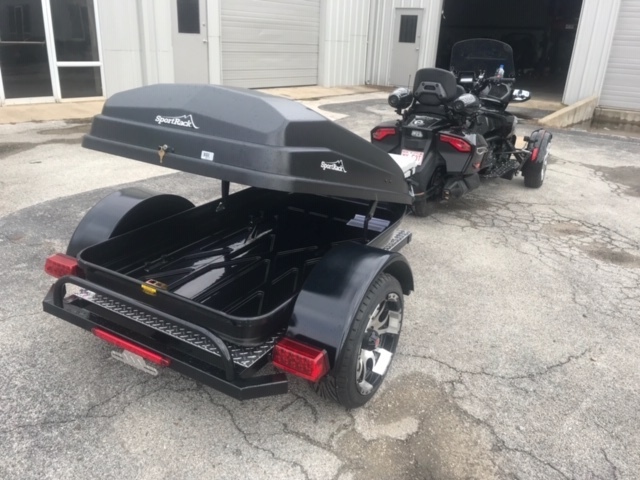 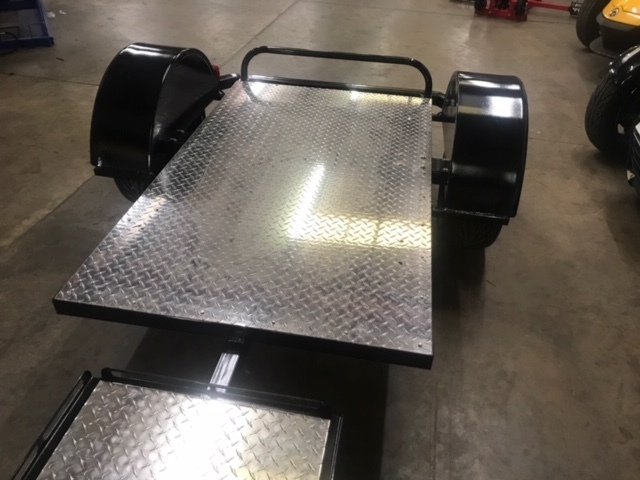 Spyder Extras now has A Custom Sports Trailer for your Spyder F3 or RT. 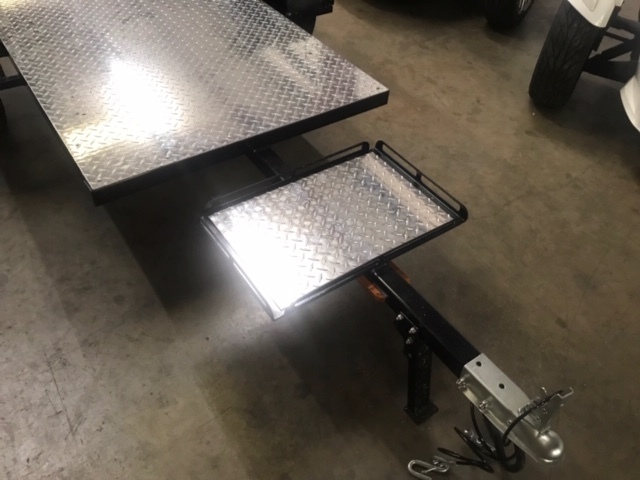 Independent torsion Suspension with 15' aluminum wheels. Flat Bed to allow hauling of different items. 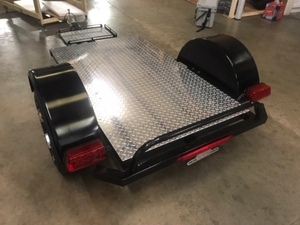 Black Standard Color, Optional Colors @ additional Charge. Optional Spare Tire and Holder $250. 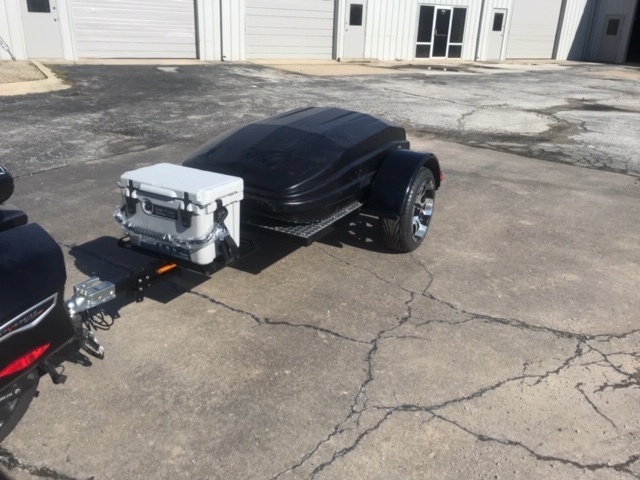 Trailer may be picked up @ our Jonesboro Ar location. Trailers may be Delivered for an additional fee determined by location. 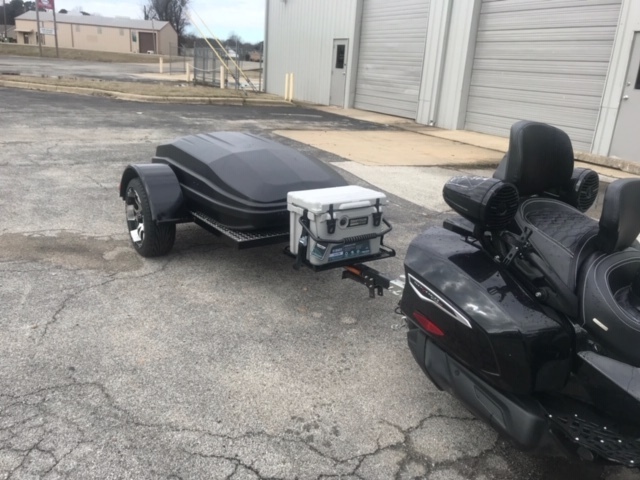 Conventional Shipping Does Not Apply!